【15 DAYS DETOX SESSION】 REDUPURE is a scientifically formulated premium detox formula with 30 capsules for 15 days supply to ensure an optimal detox session. 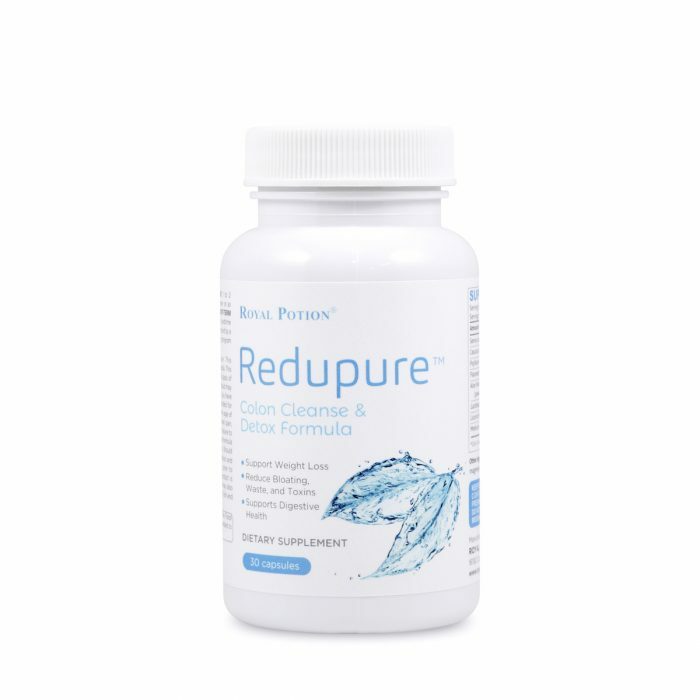 【LOSE WEIGHT AND SLIMMER WAIST】Cleansing with REDUPURE is also a guaranteed way to lose weight as waste and toxins on your colon can weigh as much as 2 pounds. 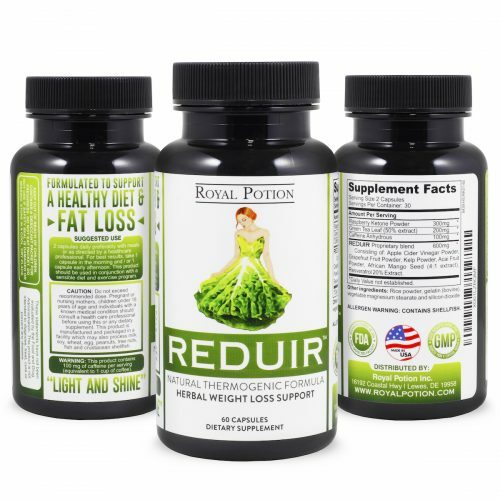 You’ll also can expect a slimmer waist after finishing your detox session. 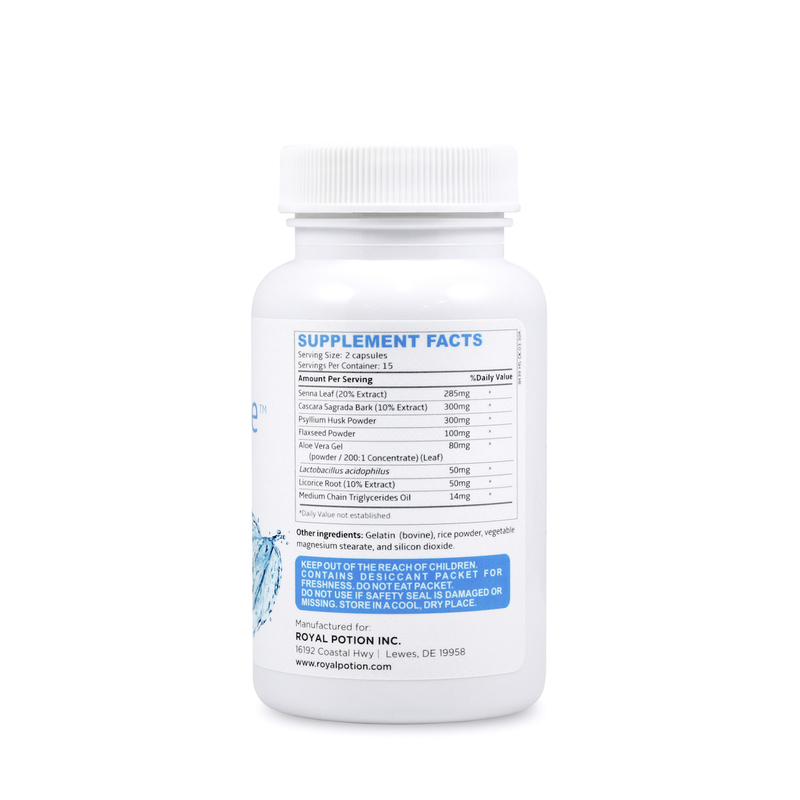 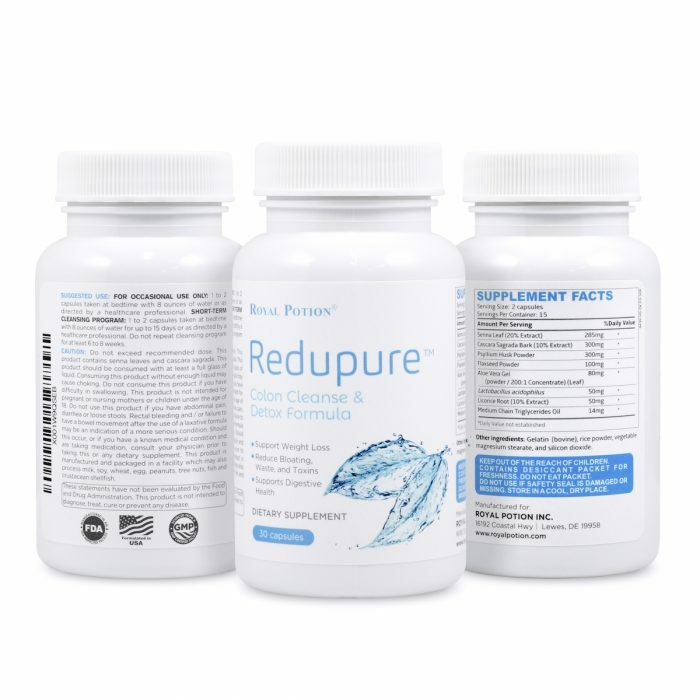 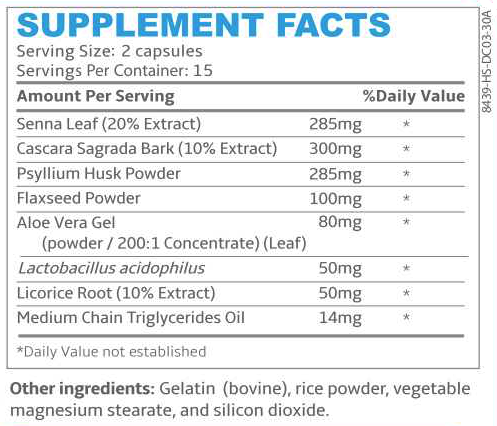 【ALL NATURAL SCIENTIFIC FORMULA】REDUPURE are scientifically formulated with all natural ingredients, giving you the most optimal synergy of purgative herbs to elimiate toxins and waste on your colon. 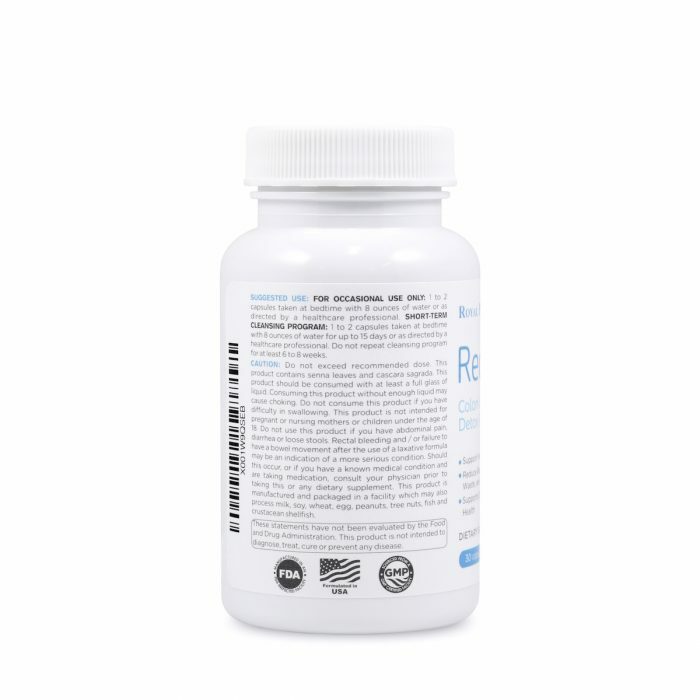 Enhanced with Aloe Vera, Psyllium husk & Flax Seed Powder, REDUPURE also ensure the morning purging session is going to be a smooth and pleasant one. 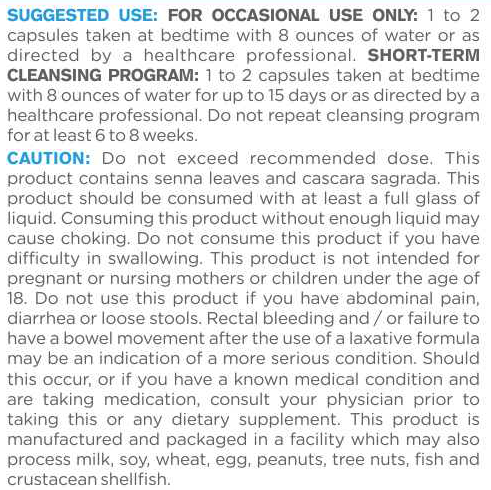 【HEALTHY & NATURAL SOLUTION】REDUPURE formula will gradually purge food residue on your colon and totally safe for long term use. 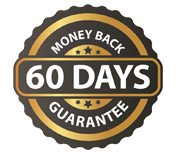 Make sure to take 6-8 weeks off period until your next detox session. Unlike our usual product line with “Kaizen” philosophy, this time you’ll quickly notice cleansing benefit of REDUPURE, normally at the 3rd day. 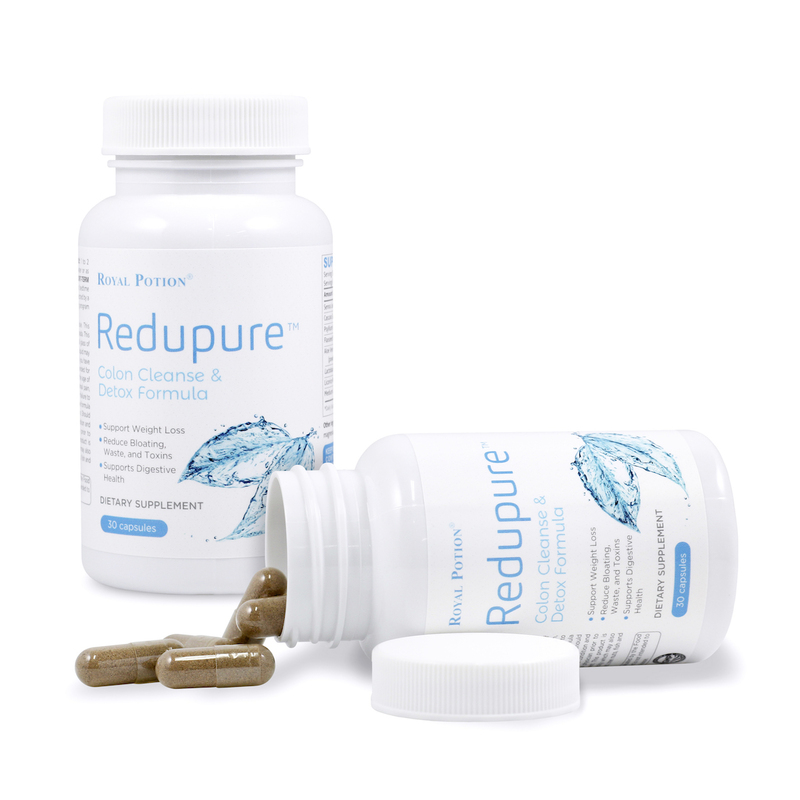 【MADE IN THE USA】REDUPURE are highly-tested to ensure quality and developed right here in the United States, at a GMP Certified and FDA Registered Facility. 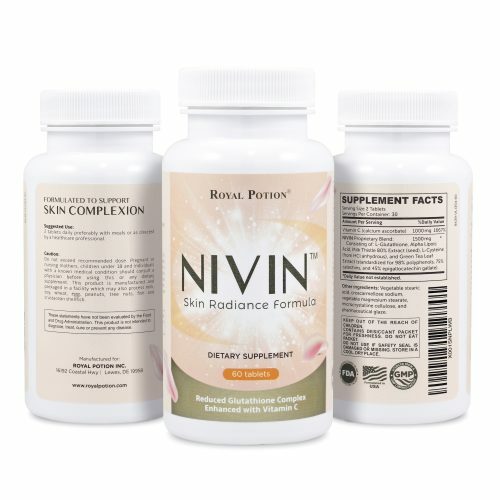 That means you’re not only getting the best detox product, but one you can trust. Unlike our usual product with “Kaizen” Philosophy of gradual improvement, this product will show result faster, with result can be seen within the 3 days.